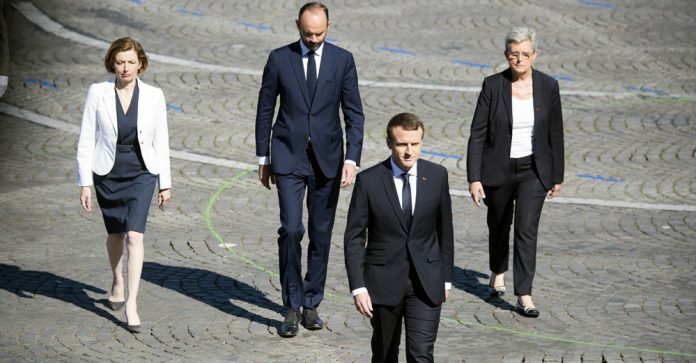 French President Emmanuel Macron called it “legitimate” to honor Marshal Philippe Pétain, commemorating the centennial since the end of World War I, even though he led Vichy France under Nazi occupation during World War II. The move led to an immediate backlash from Jewish groups, political opponents and social-media users. On Nov. 11, Pétain will be remembered along with seven other French generals who headed military operations during the war, which lasted from 1914 to 1918. Pétain was promoted to commander-in-chief of the French military in 1917 after winning at Verdun, enabling troop morale after a series of defeats. However, leading the Vichy government, he collaborated with the Nazis in their mission to deport and annihilate the Jews. Following the war, he was initially sentenced to death for treason, but President Charles de Gaulle commuted the sentence to life in prison, where Pétain died in 1951 at the age of 95.